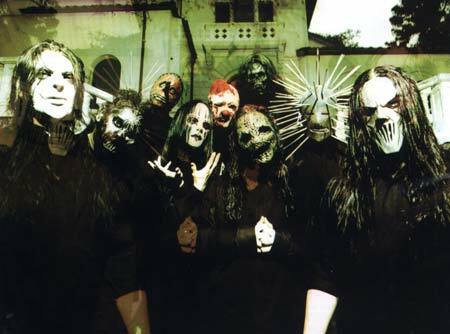 According to a Tweet from Slipknot frontman Cory Taylor UTG can confirm that the band will be continuing to tour the US, despite rumors dropping off of the music radar. Many fans and critics didn’t think it would happen since the passing of bassist Paul Gray last year. The Tweet seen around the internet can be viewed below. Are you excited to see Slipknot tour the US?